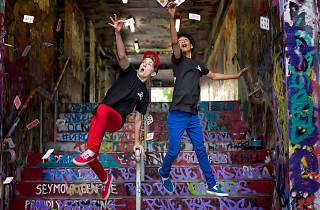 With a bit of quick wit and sleight of hand (and a 16-year-old-boy’s unfathomable confidence), Lucas Itrawan and Ash Hodgkinson perform impressive card tricks and illusions. Don’t let their age fool you: this duo have performed around the country and overseas. They will be strutting their stuff at three special free shows during the Australian National Maritime Museum's Classic and Wooden Boat Festival. 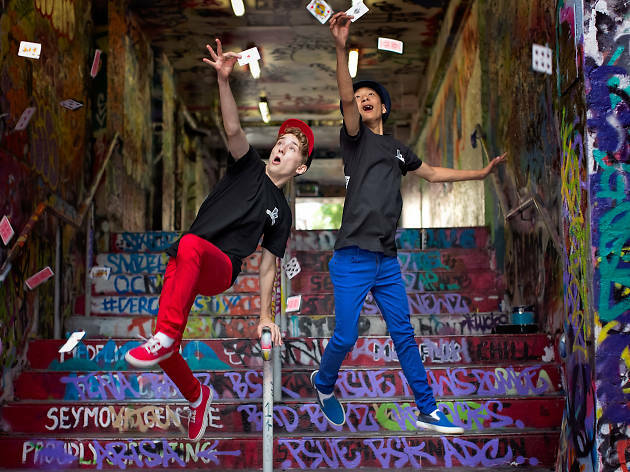 They'll also share their full bag of tricks at the Bankstown Sports Club these school holidays.